Walking a on treadmill is easy regardless of fitness level. Once strength and endurance develop from walking on a treadmill, a treadmill user can do interval running. User can use and design programs to fit the time they have for exercise. More than one user can use a treadmill without adjusting its structure. Treadmills can have feature such as step counters and heart rate monitors to monitor performance and fitness progress. Running on a treadmill can burn more calories faster than other forms of exercise. A treadmill is relatively easy to use. 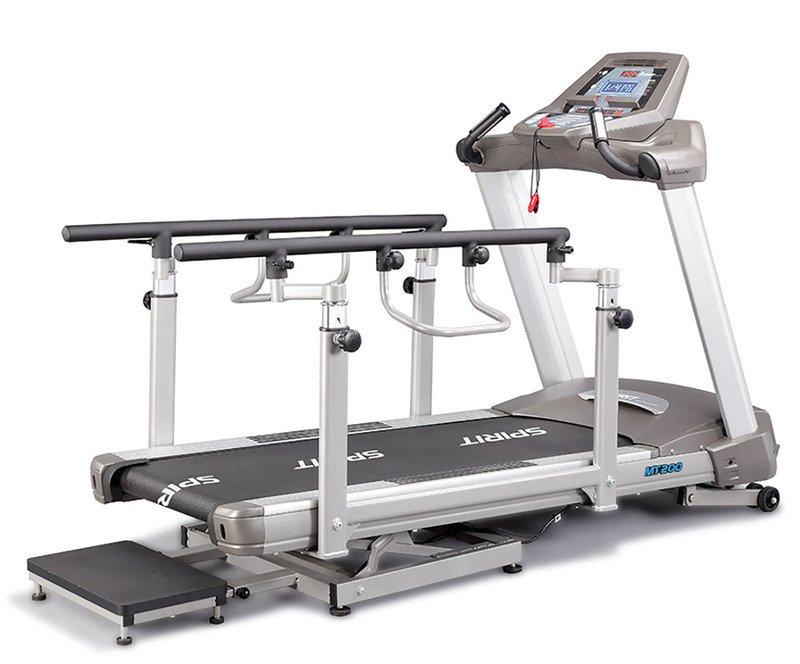 The running surface of a treadmill has a predictable surface to run on than sidewalks and other outside surfaces. All the aspects of a treadmill workout can be controlled by the user, such as the speed, incline, warm up, cool down, and energy spent. While exercising on a treadmill users can do other things such watch tv or read a book. The treadmills we offer are for home use as well as treadmills that can be used for physical therapy clinics for rehabilitation. Some of our treadmills come with medical handrails for extra stability for rehab patients. Before adding your treadmill to your shopping cart you can choose to purchase assembly and installation or to not purchase it.